We had our first corporate “Peaceful Investing” workshop at head office of Edelweiss Financial Services Limited in Mumbai on May 6, 2017. The workshop was aimed at sharing equity investing knowledge with the participants that could help them gain confidence while taking their equity investment decisions. Members from various teams of the Edelweiss Group, which are involved in equity and investment analysis attended the workshop. Representatives from various teams like mutual funds, portfolio management services, alternative investments, treasury, insurance etc. were represent at the workshop. We thank Nalin Moniz, Chief Investment Officer – Alternative Equity, Edelweiss Multi Strategy Fund Advisors LLP for hosting us and arranging this workshop. 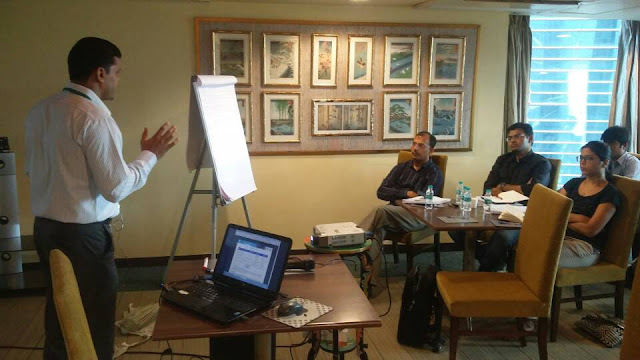 The workshop focussed on concepts of stock investing including different aspect of analysis like financial analysis, business & industry analysis, valuation analysis and management analysis along with price to pay for any stock. The workshop provided the participants with a framework to monitor the stocks in the portfolio, position sizing as well as the key guidelines for determining the sell decision for any stock. 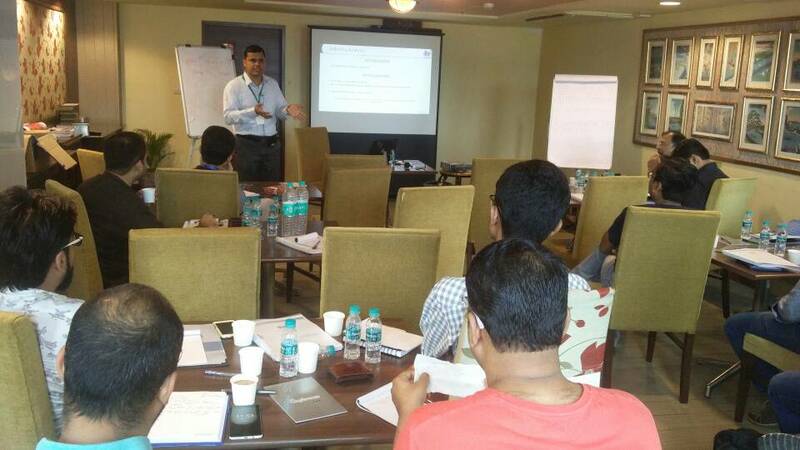 The workshop also focused on different data sources available to the Indian investors for doing stock analysis and an in-depth understanding using Screener, which is one of the best data source available for Indian stocks. 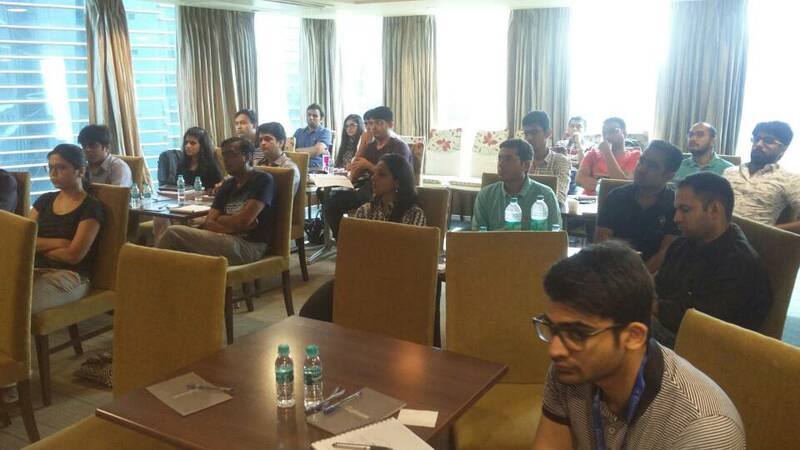 The workshop included a dedicated session on answering different queries faced by the participants while doing investments and stock analysis. I was part of the session. It was a great learning experience. The concepts are basic in nature but more importantly the session helped me combine these learnings to arrive at an investment decision effectively. Calicut, Goa, Trichy, Mysore, Vishakhapatnam etc. to Bangalore to attend the workshop in November 2016. Hyderabad, Lucknow, Jaipur, Chandigarh, Mussoorie etc. to Delhi for the Peaceful Investing workshop in October 2016.